Edmond Lococo has left Bloomberg News, where he served as a reporter covering technology from the Beijing bureau, to join the public relations firm ICR as senior vice president. Prior to joining Bloomberg News, Lococo worked for Bridge News and The Toledo Blade. 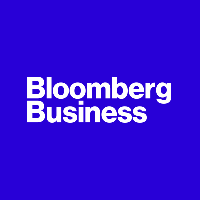 Stay updated on international business news with Bloomberg via Facebook and Twitter.